Sometimes as a new blogger it can be difficult to know where to start. 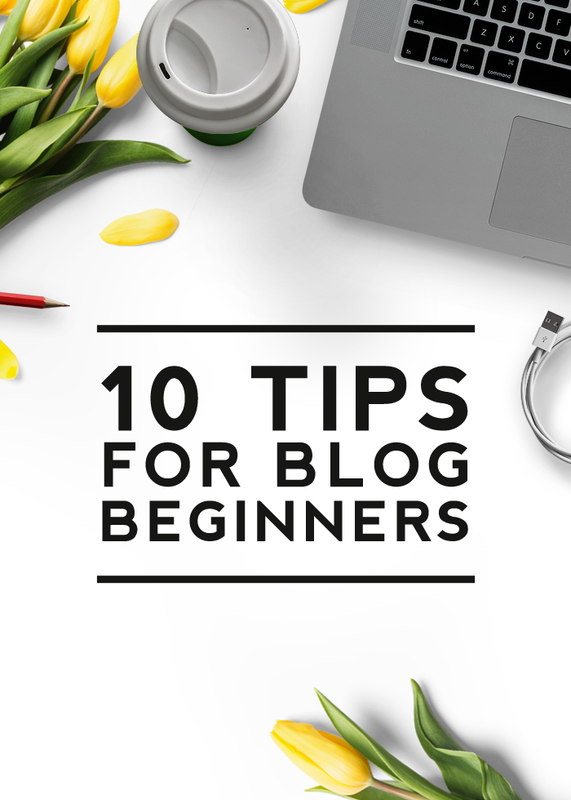 In this post, you will find 10 tips for blog beginners, which will help you know where to focus your time as you get started. Regardless of what kind of blogging you do, remember that it’s important to set goals. They don’t need to be big. 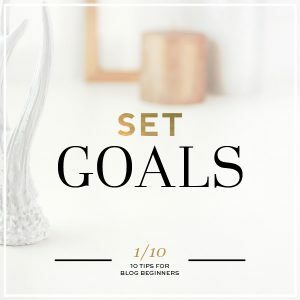 Goals can be as simple as how many posts you want to post in a week or how many followers you’d like to gain by a certain date. 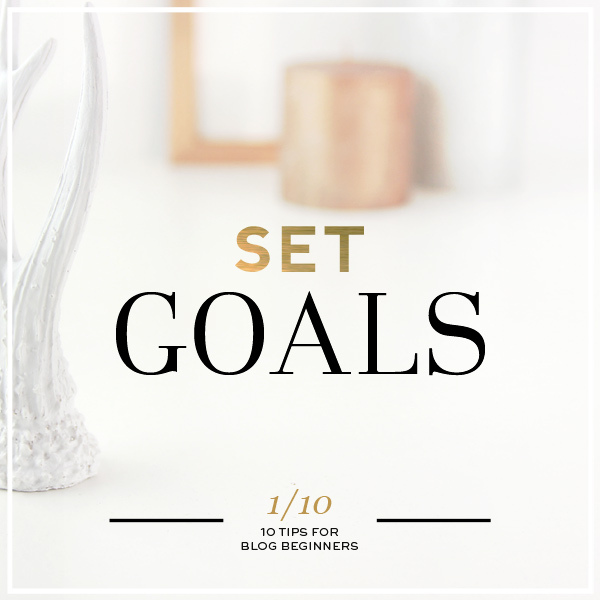 Setting goals and then working to achieve those goals is a major key to blogging success. For a helpful goal setting guide, check out our ultimate blog planner. 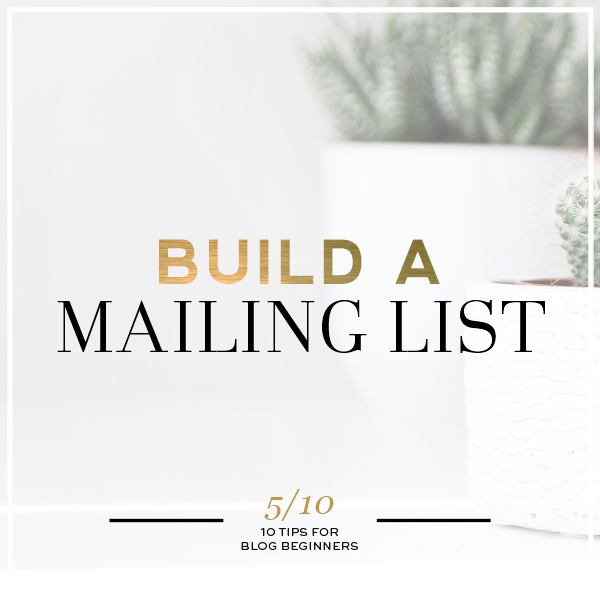 Using a blog planner is the best way to grow your blog and reach your blogging goals. 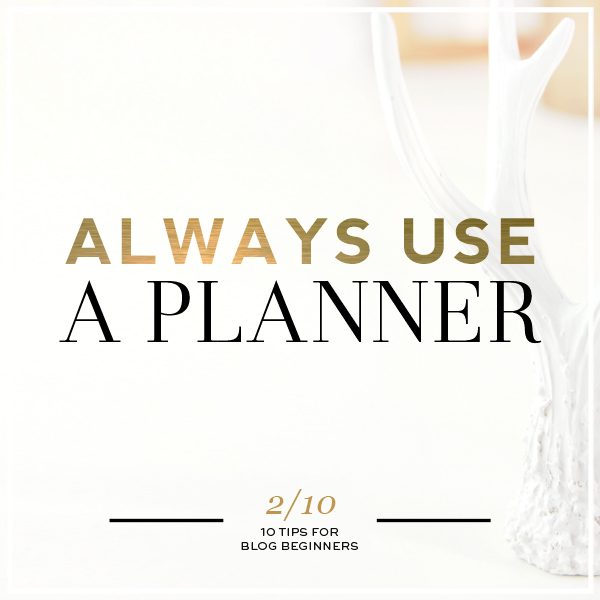 Planning saves you time and helps you run a more effective blog. With the time you’ll save through planning, you’ll have more time to relax and do the things you love most. 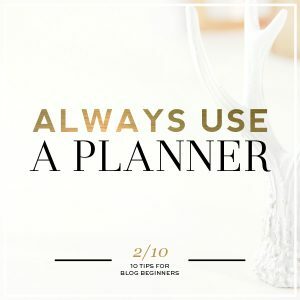 Our blog planner has been carefully designed for bloggers who want to succeed and can be found here: Ultimate Blog Planner. 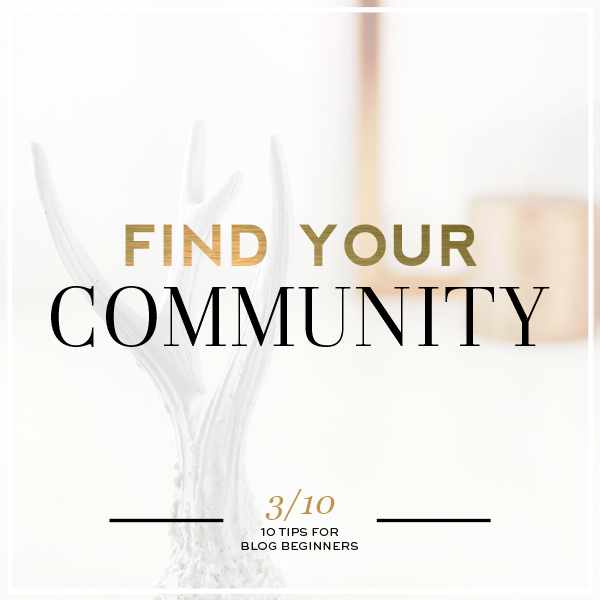 When you start blogging it’s important to find your community. 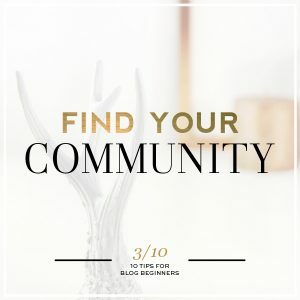 Your community consists of fellow bloggers that can act as mentors to help you learn new things and also consists of all of your readers. Build friendships and relationships of trust with those in your community. Reply to comments your readers leave and be honest with your opinions. Your blog (and you) can’t grow without other people so always cherish and remember the value of the people in your community. 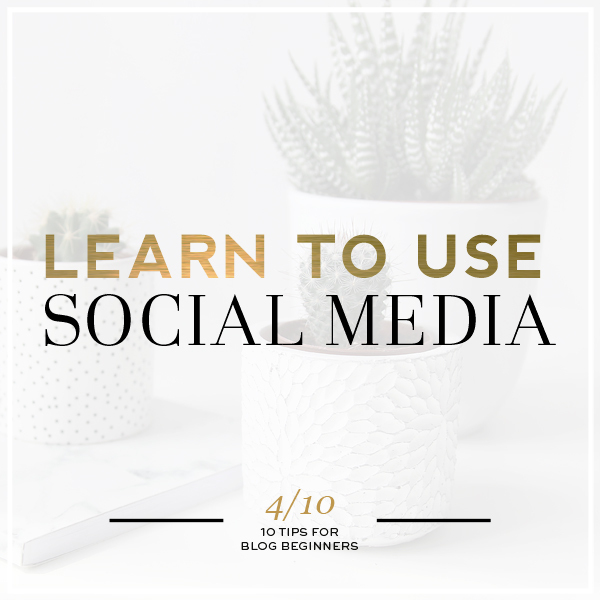 Social media is one of the most powerful tools you have for growing your blog. Using social media correctly can help drive traffic to your blog. 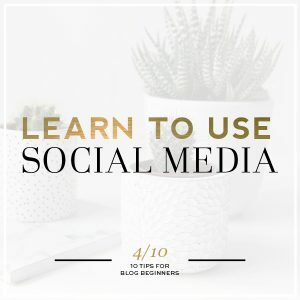 Learning how to use 2-3 social media outlets well, will do so much for the growth of your blog. Find the social media outlets you love most and then spend time learning how to best use each one. 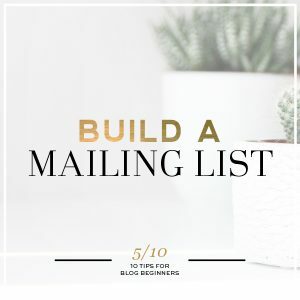 Focus on those as the main source of social media promotion for your blog. 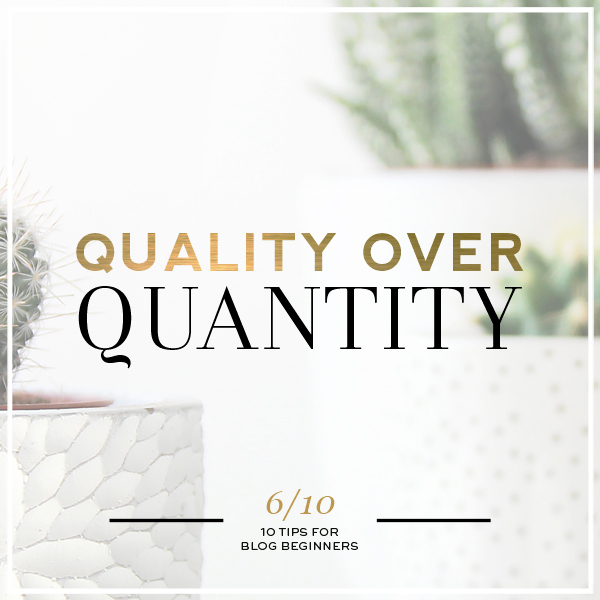 Whether you run a personal blog or manage a company website, remember the importance of quality over quantity when it comes to posting on your blog. Creating posts that contain valuable, well-written content will attract readers, improve your SEO, and build credibility. 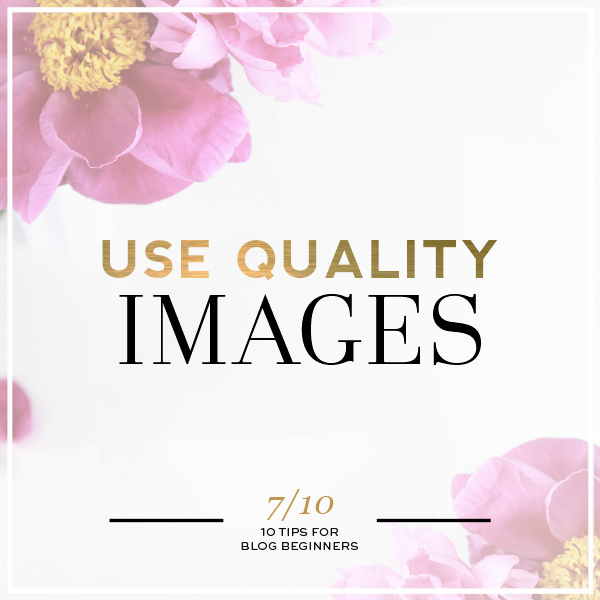 Using quality images is a must in the world of blogging. 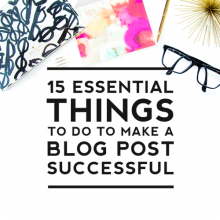 Images in a blog post are the first thing readers notice when landing on a post. 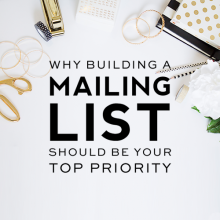 Using multiple eye-catching photos will motivate your readers to want to stay and read the full blog post. 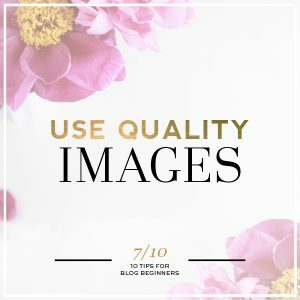 If you aren’t a photographer, you can take photography classes to improve your photos or you can use professional stock images to help your posts really shine. 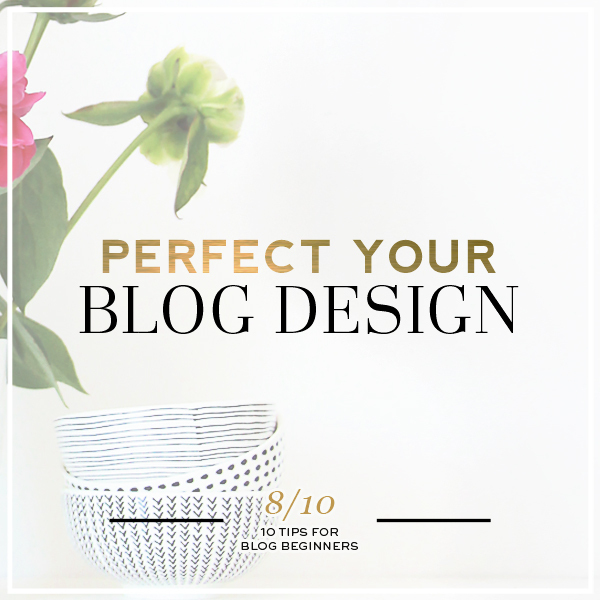 Using gorgeous photography is a surefire way to grow your blog. You only get one chance to make a great first impression with your blog, so make it a memorable one for your visitors with an impressive blog design. 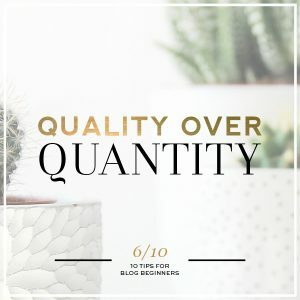 Yes, content is key, but if someone finds one of your blog posts on Pinterest and then clicks over to your blog to read the full article and your blog design is unprofessionally slopped together, it’s going to detract from your content instead of enhancing it like a good blog design should. Our Blogger and WordPress designs are a fast and affordable way to get a stand-out design. 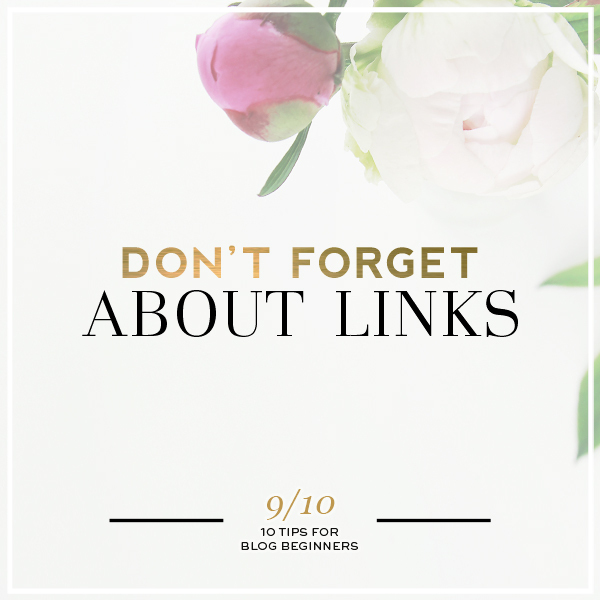 Links are a powerful tool for growing your blog. 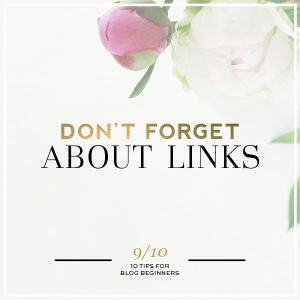 Adding internal links that take your readers from one blog post to another helpful blog post is a key way to boost your SEO by building page credibility. It will also increase your page views as it invites people to stay on your site longer and makes your site more user-friendly. Never underestimate the power of links! 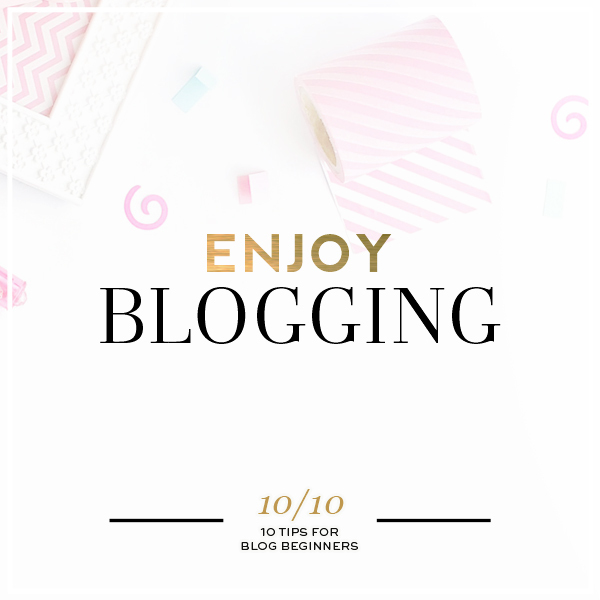 Finding something you love and are passionate about when it comes to blogging is key to finding success as a blogger. 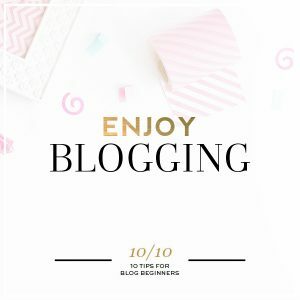 If you don’t love the topics you blog about, blogging can become a real chore and you’ll feel less motivated to do what it takes to grow your blog and content. So find your passion and make that what you blog about. 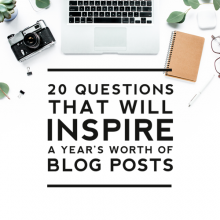 Regardless of whether you are new to blogging or a blog veteran, tell us which of these tips have been the most important for you in your blogging journey! We’d love to hear your thoughts in the comments below. Hi you amazing women. Your site is truly inspiring as I begin to re-launch my coaching and professional supervision business after a brief hiatus. Looking forward to going through all your tips and see how I will apply them. Thank you for generosity of spirit with your free resources and sharing of your expertise. Great marketing by demonstrating your creativity with your own blog site.